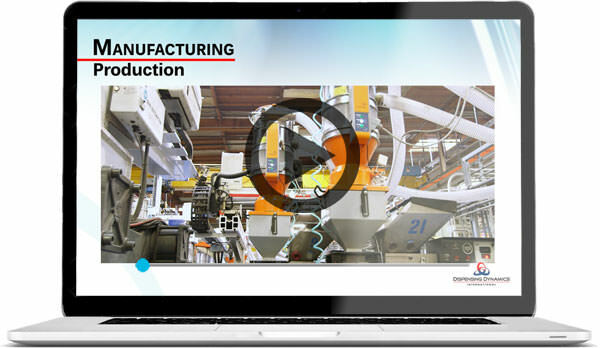 Lean cell manufacturing with a training and certification system that integrates and enables employees to work effectively in a lean manufacturing environment. Just In Time systems focused on machines and tooling. 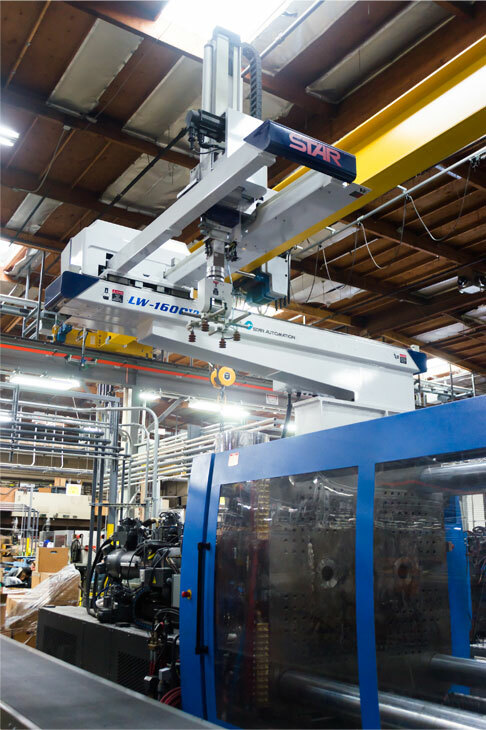 Investment in Equipment and Infrastructure including the latest 2-shot molding equipment, robotics, advanced materials management systems, and best-in-class Enterprise Resource Management systems. Effective Preventive/Predictive Maintenance in critical mold design, including tooling that’s designed for effective manufacturability. Effective Materials Management through documented processes that drive specification compliance and timely replenishment. A Culture of Safety and Continuous Improvement that involves ongoing training and daily processes such as the Gemba Walk.